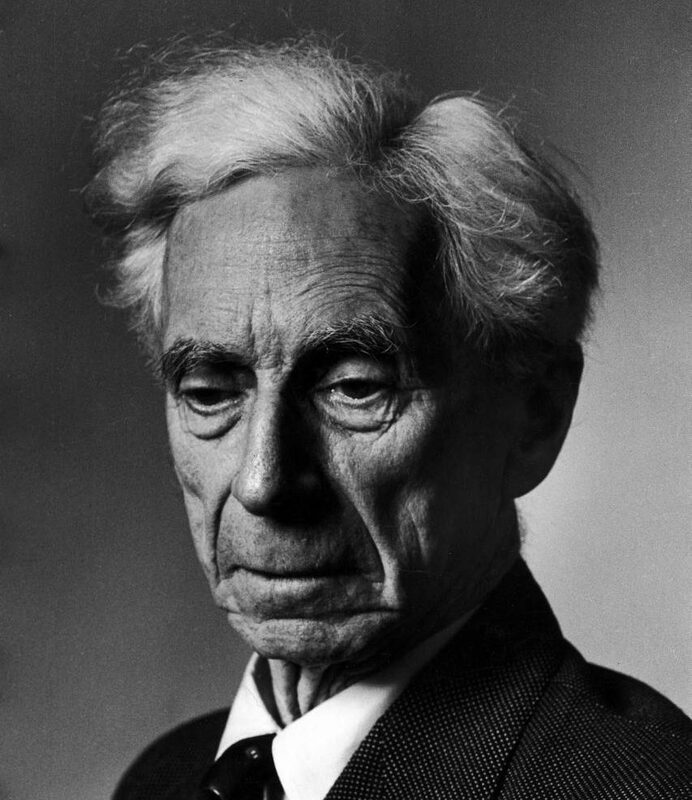 February 1974, Non-incorporated entity, the Bertrand Russell Society formed, with constitution. 1975 The Bertrand Russell Society, Inc. formed, incorporated in Georgia. By-laws replace constitution. Vice President: Ray Perkins, Jr.
Vice Chair: Ray Perkins, Jr.
Information compiled by Dennis Darland with help from John Ongley. Contact Dennis at bertie-episteme at hotmail dot com with any corrections or additional information you might have about past directors of the BRS.